Fridge magnets are amazing value for your marketing dollar! 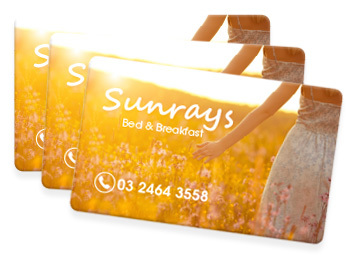 Statistics show that people are way more likely to keep your magnet, compared to your business card or flyer. 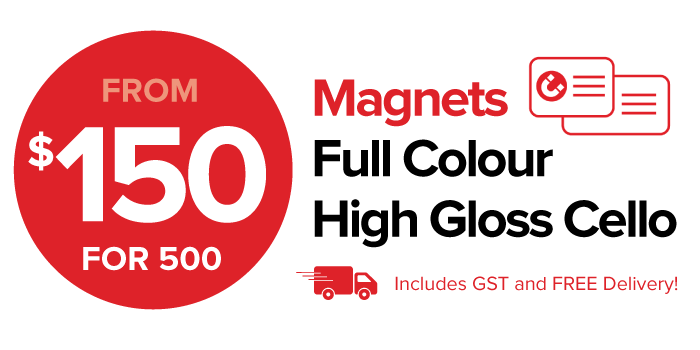 The heavy-weight magnet stock makes it difficult to throw away, and of course your marketing message stays on your customer’s fridge for months and years! Perfect for a logo and website address. Perfect for a magnetic business card. Perfect for a marketing message on your customer’s fridge.